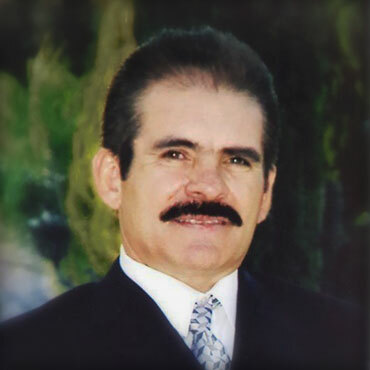 Juan Estrada is one of our top Engineers with 40+ years experience to account for. Juan engineer’s all our molds and dyes and is always looking for ways to improve our product. Juan’s goal is to make the product as effective as possible, without compromising performance and maintaining the highest quality.